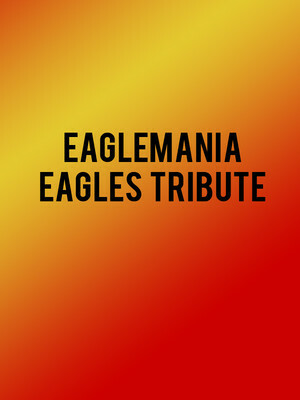 Why See Eaglemania - Eagles Tribute? As American as apple pie, The Eagles are the best-selling US band of all time. You can still catch them performing live to this day, albeit with an ever-shifting line-up, but another option to see EagleMania instead! This five member tribute band excel in recreating the sound of the California band, from the instrumentation to the wonderful, five-part harmonies. Their sets consist of the Eagles greatest hits, plus some solo songs from Don Henley, Joe Walsh, and Glenn Frey. Expect to hear pitch perfect renditions of all the classics, including 'Take it Easy,' 'Desperado,' 'Witchy Woman,' 'New Kid in Town,' 'Hotel California,' and many many more! Seen Eaglemania - Eagles Tribute? 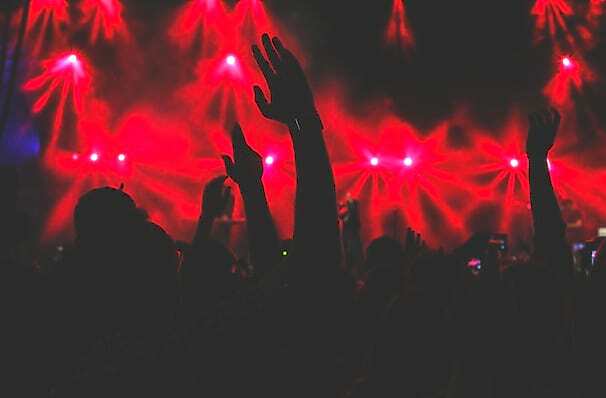 Loved it? Hated it? Sound good to you? Share this page on social media and let your friends know about Eaglemania - Eagles Tribute at Victoria Theater. Please note: The term Victoria Theater and/or Eaglemania - Eagles Tribute as well as all associated graphics, logos, and/or other trademarks, tradenames or copyrights are the property of the Victoria Theater and/or Eaglemania - Eagles Tribute and are used herein for factual descriptive purposes only. We are in no way associated with or authorized by the Victoria Theater and/or Eaglemania - Eagles Tribute and neither that entity nor any of its affiliates have licensed or endorsed us to sell tickets, goods and or services in conjunction with their events.